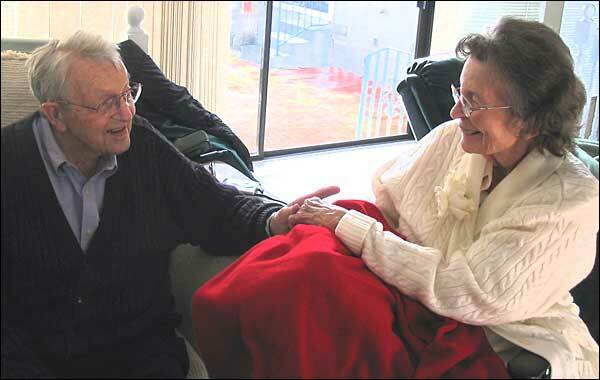 Joe & Flo: A Senior Couple's Struggle to Stay United Florence and Joe Chandler made it through 66 years together. But spending their last years in the same home proved nearly impossible. Reporter Michael Chandler followed her grandparents for six months. 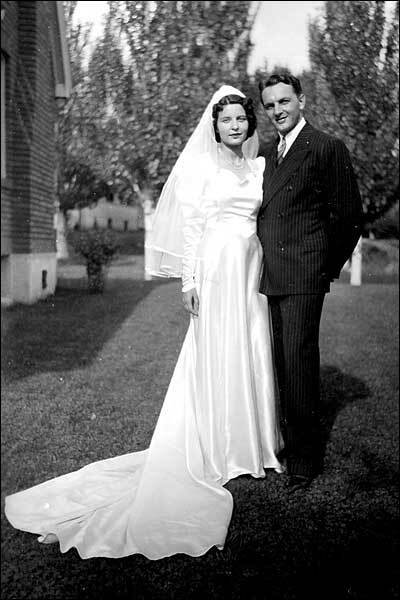 Florence and Joe Chandler made it through 66 years together. But the goal of living out their final years in the same residence was complicated by the challenge of finding a nursing home that could accomodate both of their needs. With Joe's dementia, and Flo's own medical problems needing special attention, the Chandler family had tremendous difficulty keeping the pair in the same facility. Reporter Michael Chandler followed her grandparents for six months as they tried to live out their final days -- in sickness and in health -- together.